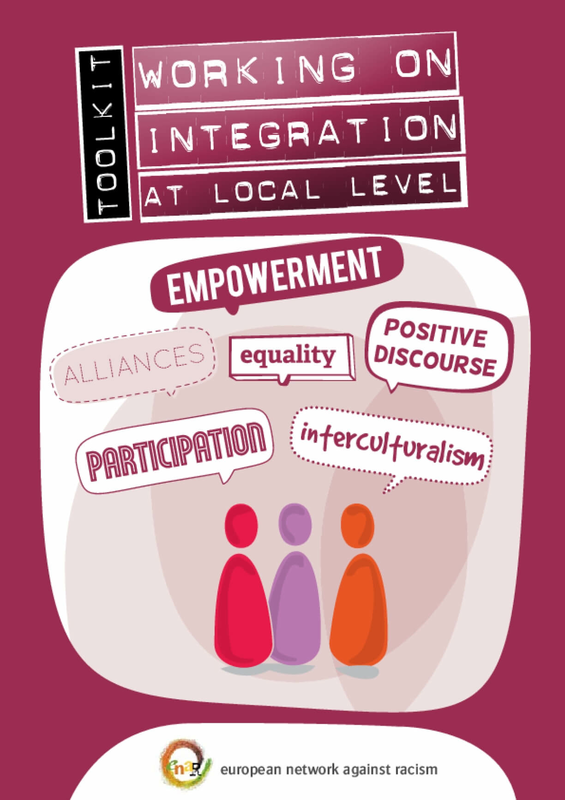 This toolkit is designed as an aid to organisations working with migrant communities to support their integration, primarily at local and regional levels. It provides guidance on the principles which should underpin projects and aim to achieve integration as "a dynamic, two-way process of mutual accommodation by all immigrants and residents of EU countries"
Copyright 2011 by European Network Against Racism . All rights reserved.